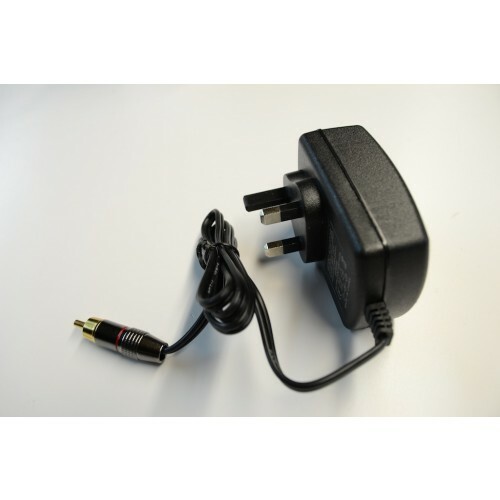 A mains battery charger which plugs in to the socket on the back of your boat or a set of out of boat battery charging leads. 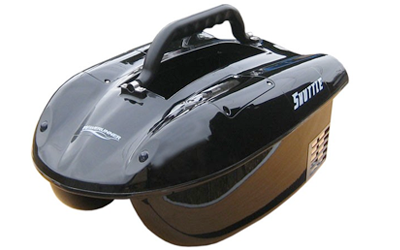 15 volt -- 2amp charger meaning this is a fast charger and will charge heavy duty batteries from flat in around six hours depending on what batteries you own. 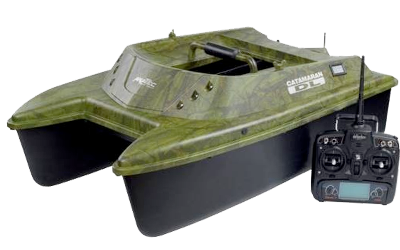 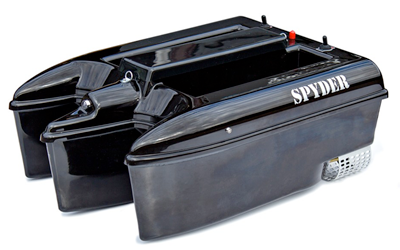 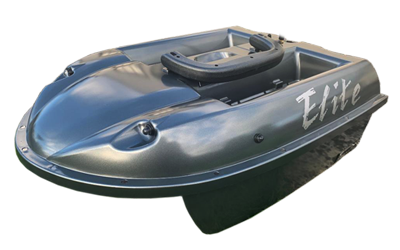 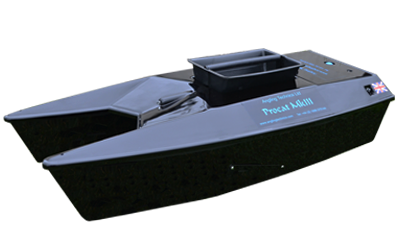 Compatible with Angling Technics standard boat, Microcat & Technicat boats.